Show your Sleep Emotions Inside and Out for your chance to win $5,000 and a new mattress from Mattress Firm. Your emotions should not get in the way of a great night’s sleep. I used to sleep like a log until I hurt my back. Now I feel many emotions when I sleep; anger, disgust, sadness… Sleep can definitely impact your emotions. Mattress Firm is here to help you with getting your beauty sleep. They are giving you a chance to win $5,000, a new Beautyrest queen mattress set, and several other pillow-y prizes to help you sleep happy all year long to celebrate Disney Pixar’s Inside Out. Enter to win through July 21 by entering the #SleepEmotions contest. Plus, the wonderful folks at Mattress Firm are giving us a pillow to give away to a lucky fan! 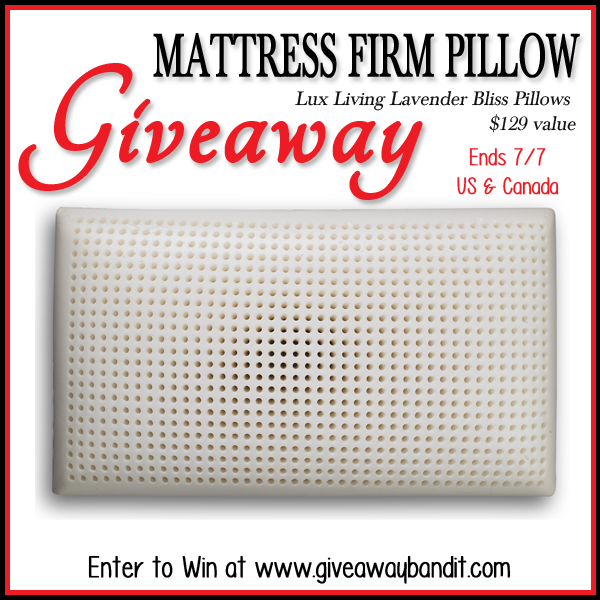 About the Prize: The Lux Living Lavender Bliss pillow features premium memory foam blended with natural lavender oil; this combination creates a supportive, plush feeling pillow with the natural benefits of Lavender oil. Lavender has been used for centuries as a sleep aid and has been shown to promote relaxation and sleep quality. 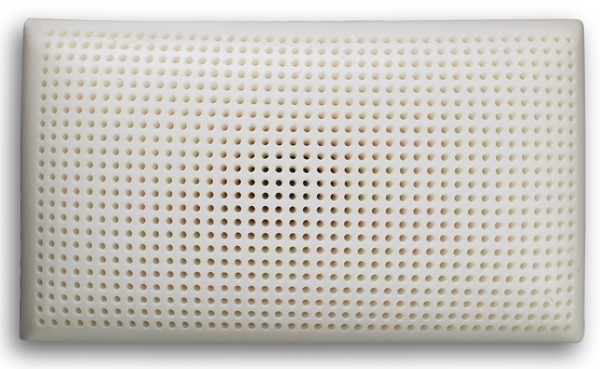 This pillow also features ventilated channel technology to ensure maximum breathability, and is molded not to ensure consistency and durability. You can sleep easy knowing that this pillow comes with a 5 year warranty, ensuring peace of mind for years to come. Retail Value $129.00. **Update** Congratulations to our winner – Pauline! Comment below to receive an entry for each option. Each entry is optional but you must do at least one to be entered in the pillow giveaway. Giveaway ends July 7, 2015 at 11:59 pm EST and is open to US only, ages 18 and older. Good luck! 1 entry – Check out any of our Inside Out posts below and leave us a comment (on this post) letting us know which one or ones you visited and something you learned. I could really use this pillow, I have a bad neck from looking down cutting hair for over 30 years! Thanks for this chance! Here’s to some future restful nights! 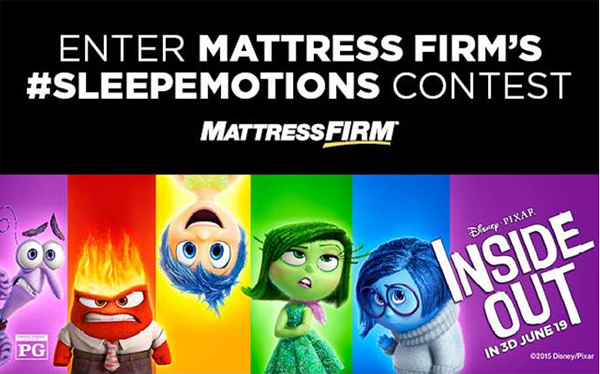 I just Entered the Mattress Firm Sleep Emotions Contest! I checked out the “An Amazing Pixar Animation Studios Tour” & learned that The Steve Jobs Building is a enormous size of 218,000 square feet, has 2 stories, and a arched bridge over the entrance to gain access to the 2nd story offices. Entered the Mattress Firm Sleep Emotions Contest!